With transformation of the society to a nuclear family concept and both parents working , pre-school has become a support structure for the parents as well as giving the first exposure to the children to a semi-formal education both having a home and part formal school touch.Hence finding the right Pre-School has become as imperative as finding a formal school for you little one. Gurukul Preschool was founded in 1997 with a vision to set new bench marks in Pre Nursery Education and Child Care. 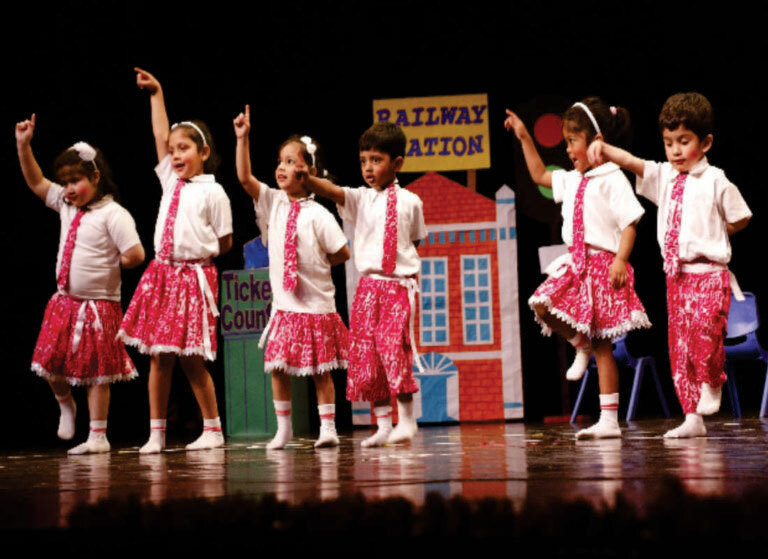 Gurukul Preschool has developed, evolved and emerged as one of the most well trusted names in the education industry. It offers best of child care facilities and education services which include- Play Groups for Kids of age 1 ½ to 2 Years, Preschool classes for Kids of age 2 to 3 years, Nursery classes for Kids of age 3 to 4 years, Hobby classes groups are segmented between 3 years till 14 years age groups. It has recently opened its branch in Gurgaon , Karol Bagh and Roop nagar and currently total existing branches in Delhi , Bhiwadi , Faridabad and many more.